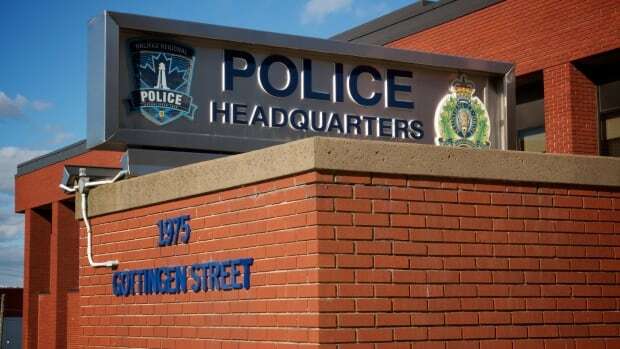 A new report released Wednesday on racial profiling by Halifax-area police found black people were street checked at a rate six times higher than white people in Halifax. The independent report found that in Halifax, the odds of being stopped for a street check were highest for black men, followed by Arab males and black females. The number is about double the CBC News estimate that triggered this review. The new report comes more than two years after data showed black people were three times more likely than whites to be subjected to the controversial practice in the municipality. The report by Scot Wortley, a University of Toronto criminology professor, also found that police in the Halifax region do more street checks than police in Montreal, Vancouver or Ottawa. There were comparable rates in Edmonton and Calgary. In what Wortley described as a “difficult statistic,” the report showed that 30 per cent of Halifax’s black male population had been charged with a crime, as opposed with 6.8 per cent of the white male population, over that period.